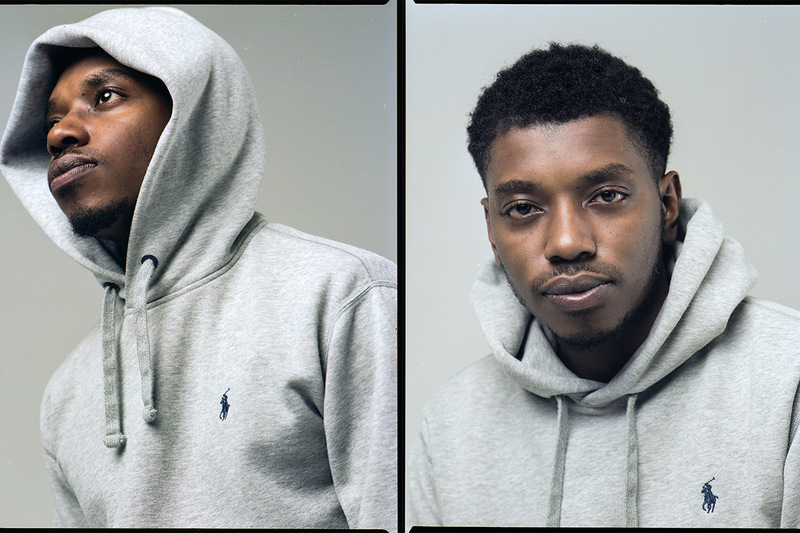 In the same way that certain US Rap stars have begun talking up UK Grime artists; the London based Grime artists have started opening up their scene and actively putting on MCs from Birmingham. The second city has always moved with a fiercely independent spirit but in recent times the strong bond between London and Birmingham MCs has come further into light. Scorpz may already be a familiar name to you; he opened up for the legend Kano on his recent sold out UK tour alongside fellow 0121 hero Dapz On The Map. He’s been doing his thing for a few years and 2017 looks to be the year he takes it that one step further. He’s already kicked off the new year by joining AJ Tracey on stage for the sold out Birmingham date of his tour as well as appearances on BBC 1Xtra & Rinse FM. 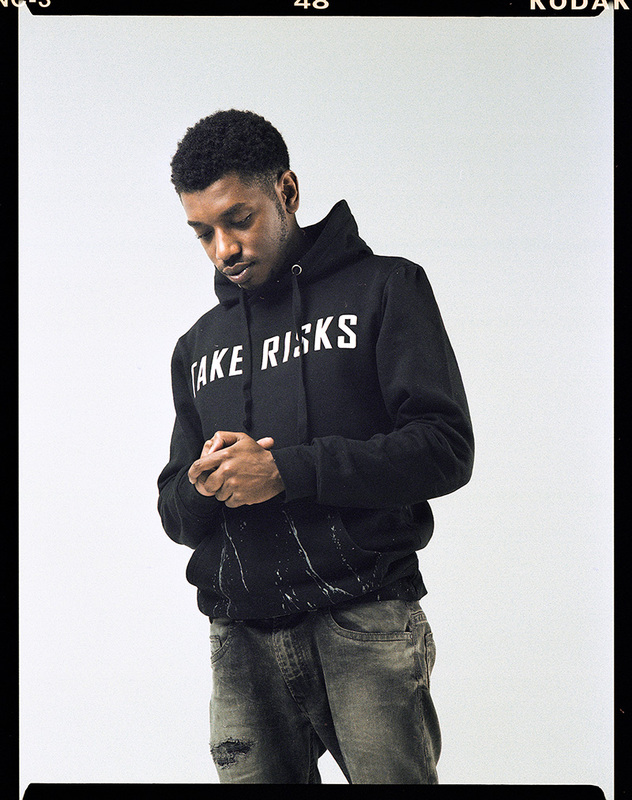 The movers and the shakers within Grime have been tipping Scorpz for greatness; Despa Robinson has made his seal of approval known from the beginning as well as various BBC Radio 1Xtra DJs giving Scorpz some serious air time. The MC has come up in a scene that has already given us break out stars like Jaykae, Lady Leshurr, Sox, Dapz On the Map and even more recently Mist. Scorpz has a little flavour of his own as his sound isn’t cemented in traditional Grime; it moves at a different pace with Scorpz taking his time to articulate precisely what he means to say. One of his recent singles ‘Views’ is the perfect example of this with each and every word ringing out with a clear message to those who thought they knew him just because they watch his social media presence. His bars are instantly quotable with lines like; ‘It’s a clean up there’s a broom in the room. Married to the money there’s a groom in the room’ demanding instant reloads. Scorpz works closely with production genius AClass who brings a minimalist, urgent sound to back up the detailed word play. The visuals that he drops for each track always have the comments section awash with people expressing how hard the tune goes in. 2017 sees the release of the widely anticipated new body of work from Scorpz; the Bits & Bobs EP. It’ll be Scorpz first proper release since his last tape, the Wavey Estaban Show EP. Scorpz ain’t short of people singing his praises. His music really resonates with people across the West Midlands. He’s set to make it – all in due time.